This elevated cosy cafe in the heart of the residential streets of St Ives is the perfect place to take a break and enjoy a refreshment. 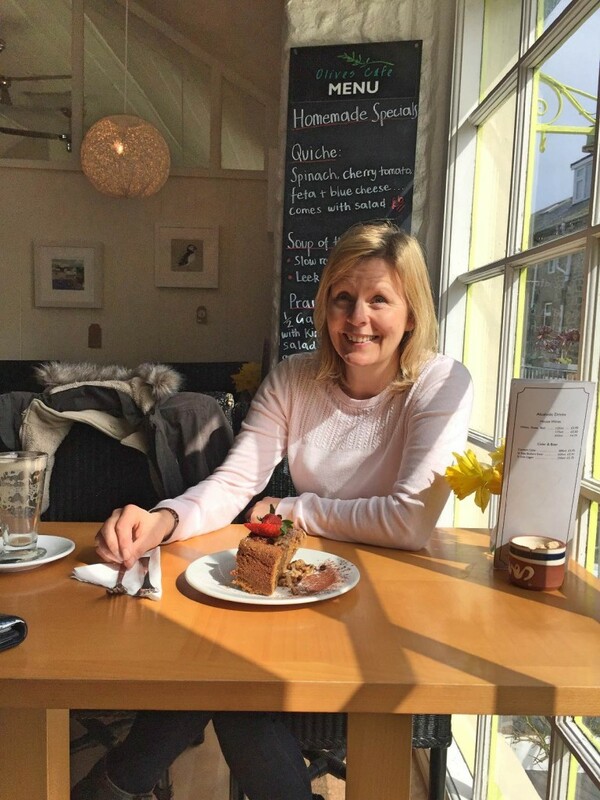 Offering a large selection of home made cakes and buns and very friendly customer service, it is a cafe you will definitely return too. The cafe smells of fresh coffee and fresh cake as you enter up the stairs. 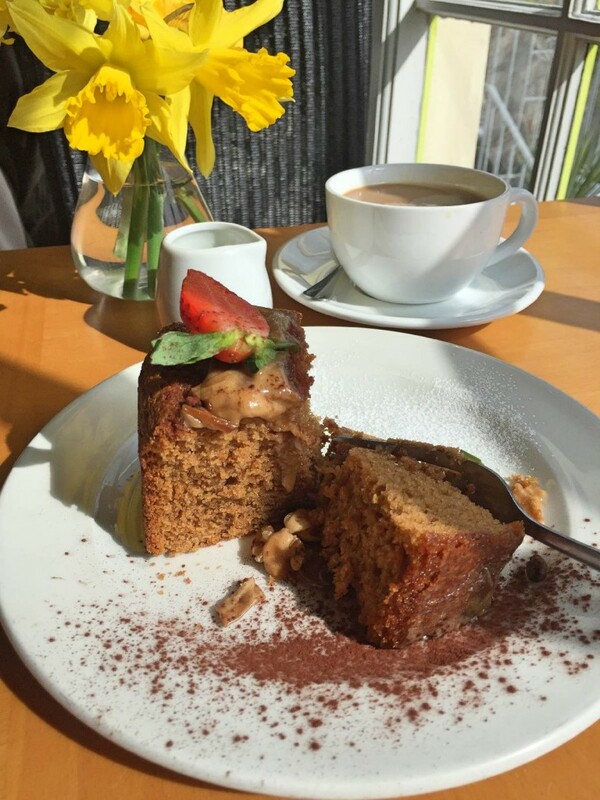 Their beautiful creations are well presented and a perfect accompaniment to a hot coffee. Olive’s Cafe is also well known for its lovely cream teas. Sitting in the window soaking up the sun and looking down on the world below, a welcome morning coffee stop. 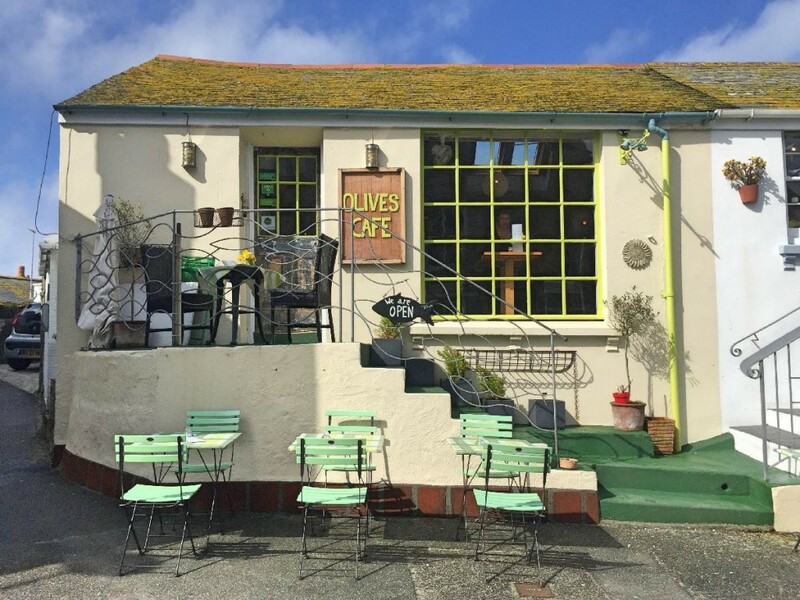 Olive’s Cafe can be found on Island Square, St Ives TR26 1NX.